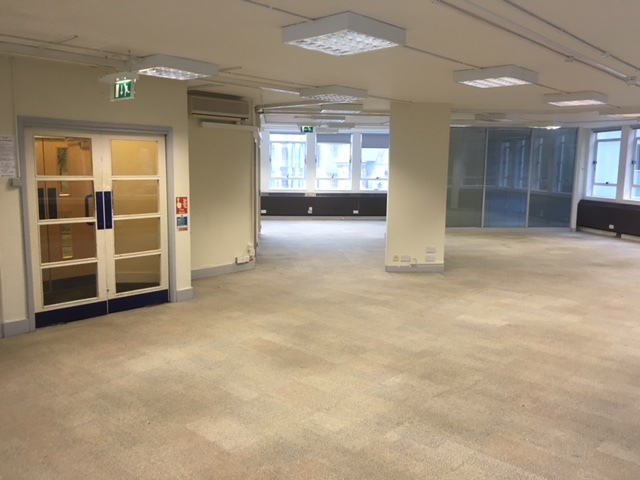 Tinker House offers affordable office space in a prime location, right opposite the new opening to London Bridge station. 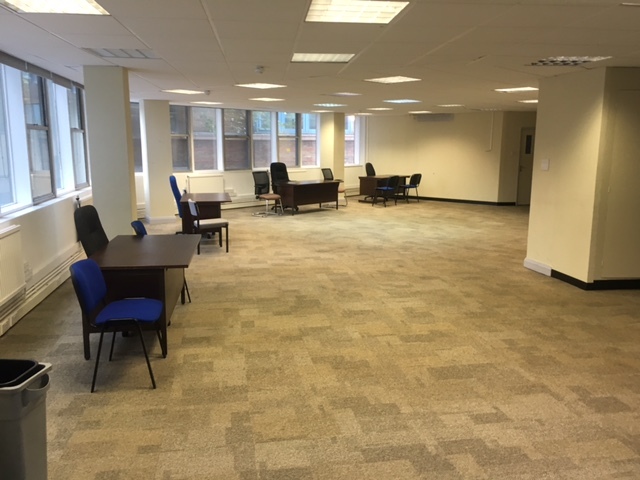 Be part of a creative workplace which will house a variety of tenants. Communal break out area with table tennis and 24 hour access just two of the perks. Transport Links: London Bridge, Borough. Schedule a Viewing to discuss current availability and pricing plans to rent office desk space here at Tinker House.